Initially developed in 1946 by the U.S. Army to protect soldiers from insect bites, DEET – a clear liquid with a faint odor – has been used in consumer repellents since 1957. An estimated 30% of the U.S. population uses at least one product containing DEET to repel biting insects of various types (especially mosquitoes and ticks), every year. 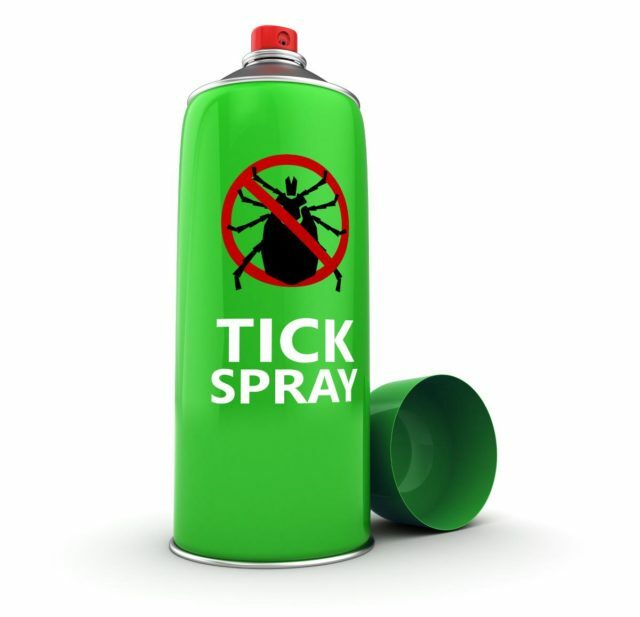 To repel ticks, specifically, the Center for Disease Control and Prevention (CDC) recommends getting a repellent with a 20% or more concentration of DEET. 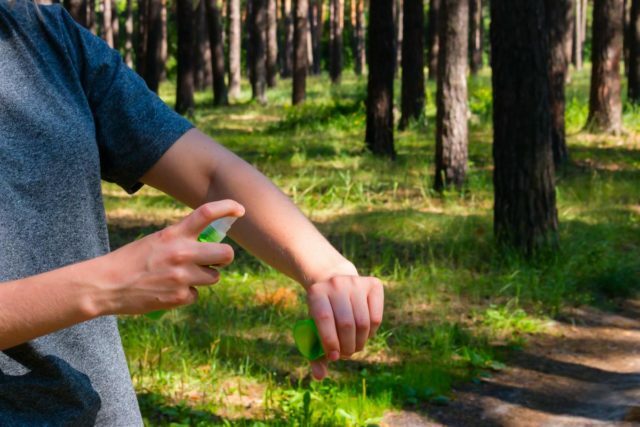 A repellent containing a 20% concentration of DEET will protect person for up to four hours, while a similar product with a 30% concentration could be effective for up to five hours. However, according to the CDC, studies have shown that DEET’s effective time plateaus at about 50% concentration – some sources say it levels off 30%. So, buying a skin repellent with a 60% concentration of DEET will not necessarily translate to a significant increase in how long the product is effective compared to a 30% concentration product. According to the American Academy of Pediatrics (AAP), the DEET could lessen the effectiveness of the sunscreen in these products. More importantly, though, if the sunscreen needs to be reapplied more often, doing so could lead to DEET overexposure – especially in children. 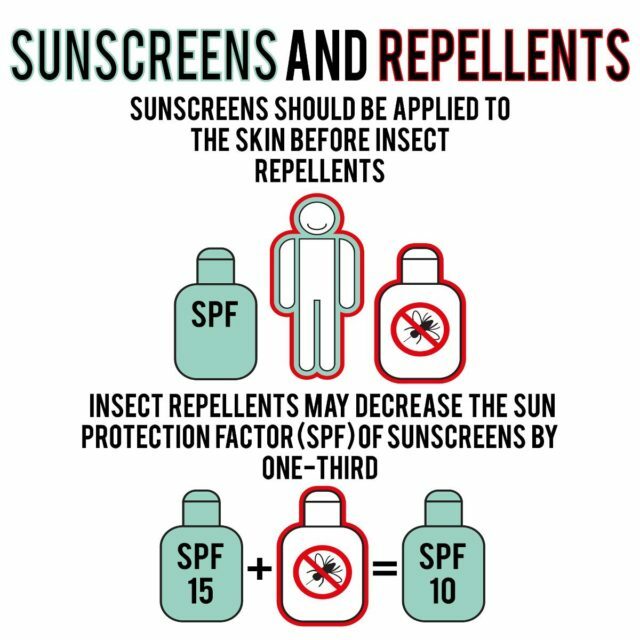 Additionally, one study has shown that the sunscreen in these combo products can dramatically increase the amount of DEET that is absorbed into the body. While DEET is considered safe for application on human skin, the AAP recommends using products with no more than a 30% concentration of DEET for children, and avoid using it at all for infants under two months old. The body will usually break down the small amount of DEET that is absorbed through the skin within about 24 hours and expel it through the urine. However, applying too much of the substance (especially on children) can overwhelm the body’s ability to break down and remove any DEET that is taken in through the skin. So, follow the manufacturer’s recommendations closely. 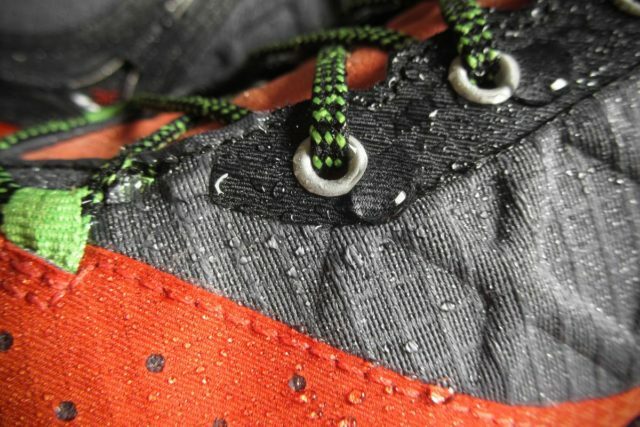 The damage to the above materials and surfaces could vary, depending on the concentration of DEET in a given product. Nevertheless, be careful when applying DEET to avoid contact with these materials.